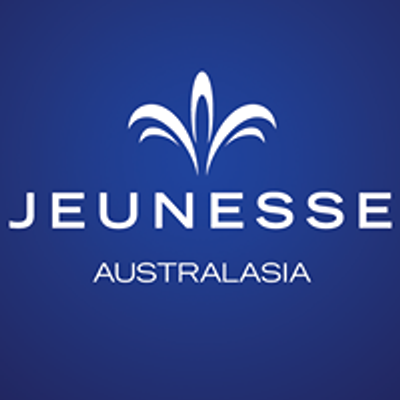 Come and see what all the fuss is about……….Nobody is born an entrepreneur and nobody becomes an entrepreneur because it's easy. They are driven by an unstoppable dream. It's a life calling. 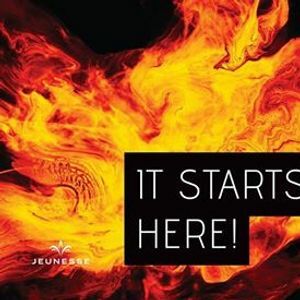 If you’ve been looking for a starting point for your journey toward entrepreneurship, look no further because with Jeunesse Global, we have the perfect ignition point for you. All entrepreneurs must take a leap in their careers. 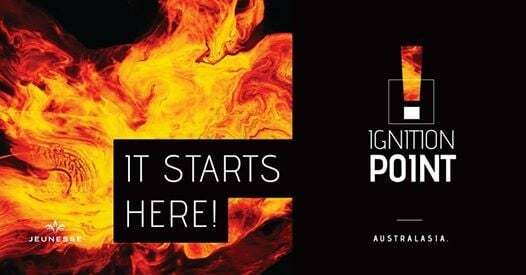 We invite you to come along to your local Ignition Point meeting to discover Jeunesse and find out whether it could be the right leap for you……It all starts here.